Hailing from Spain, Nil Gonzalez is an MMA fighter and expert in physical training and sports nutrition. 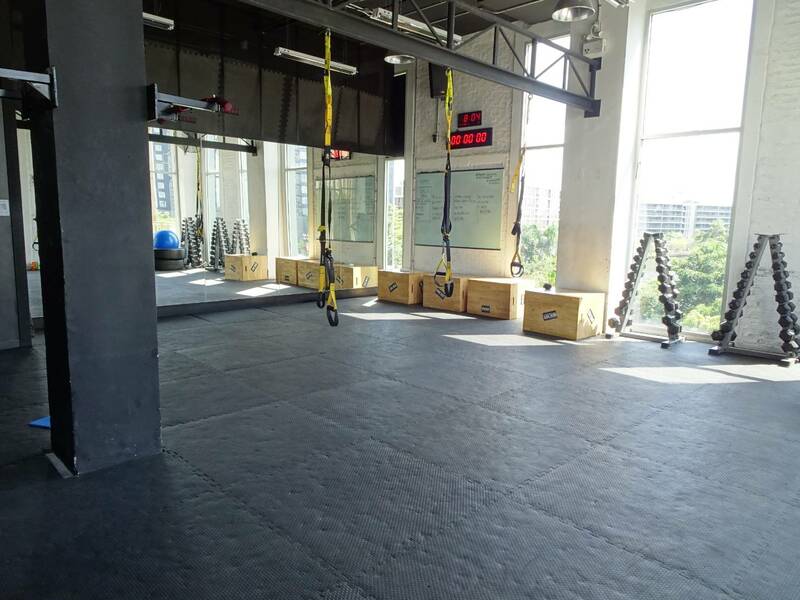 As a long-time coach at RSM Box HIIT, he has extensive experience in the world of high-intensity interval training (HIIT), a type of workout that is growing in popularity in Bangkok and beyond. He spoke with us recently about the advantages of different types of workouts, and other fitness-related topics such as diets, weight loss and the right approach for different body types. At the same time, Nil cites research pointing to weight training as the most effective tool for losing weight as well as gaining muscle. For women who want a sustainable program of staying thin and looking great, weight training is also Nil’s recommended plan of action. But he also points out that HIIT and cardio burn calories and oxidize fat – a different method of achieving similar weight loss goals. Older people may find cardio training easier, and even HIIT can be a hit with the older crowd if there are no underlying health problems, and if the workouts are managed by a highly qualified trainer. When asked about diets, Nil emphasizes the role protein can play in providing base material for the body to build upon during workouts. For example, he says, “If your target is to build muscle, unless you go above some threshold of protein intake – normally 1.8–2.2 g per kg – then muscle growth will rarely occur. “Sports nutrition is a very interesting and complex field,” he adds, “and you have to eat differently according to what type of training you're doing. If your sport depends mostly on glucose/glycogen use (like swimming, weight lifting, football, and many more) and you don't have enough carbs, your performance levels will decrease.” Whilst it is important to consider Nil's advice for different type of training, it is important to remember that this should be part of a healthy balanced diet. 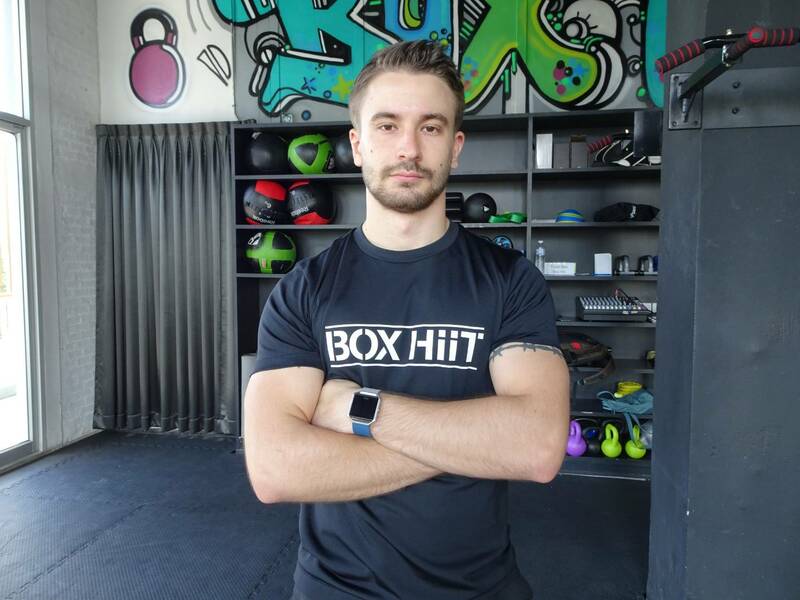 As the interview nears its conclusion I have several more questions I want to ask Nil, but it is time for him to lead his next training session at RSM Box HIIT. As he walks away, a few sentences echo in my mind. “The best type of exercise is the one you do,” he told me. I had missed some workouts in previous weeks, and had also been lazy in my eating habits. With a new resolve to take better care of myself, I decided there would be time to lift a few weights before heading home for the evening. Staying fit and healthy isn't just for adults; kids can also enjoy a spot of exercise. Read our blog about the benefits of Muay Thai training for kids. 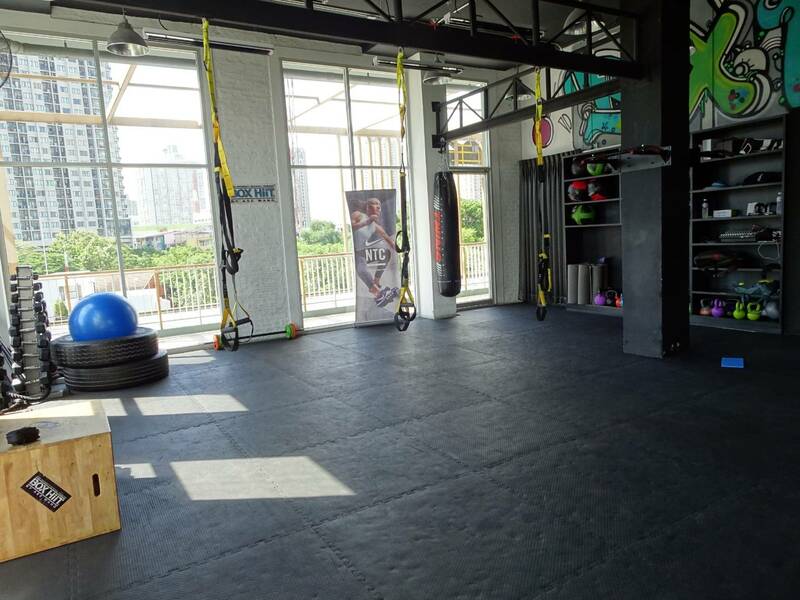 If you're a Luma member you can enjoy a range of benefits and discounts at some of Bangkok's best know gyms. Start your training today!